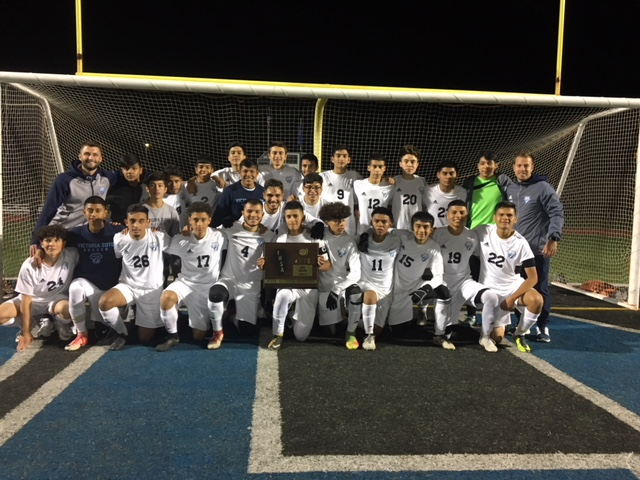 Congratulations to the Soto HS boys soccer team for advancing to the state finals (Class 1A) this weekend in East Peoria! 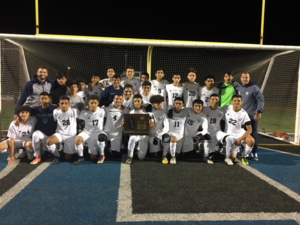 Soto defeated Peotone last night 1-0 to capture its first ever state super-sectional championship. Soto will play in the state semi-finals this Friday, Oct. 26 at 5 p.m. vs. Elgin/St. Edwards at the EastSide Centre in East Peoria. If Soto wins on Friday night, they will play again on Saturday (at 5 p.m.) for the state championship. The 3rd Place Game is 3 p.m. on Saturday. This marks the second consecutive year that an Acero HS boys soccer teams has advanced to the state finals. Garcia advanced last year in Class 1A. An exciting opportunity for Soto and another positive step forward for the network. Go Wolves!